This is the recipe from the book La cosméto au naturel from Laurence Dupaquier. I adjusted it a bit, using just a half of Olivem1000 (didn’t have more), so I added co-emulsifier glyceryl stearate (home-made). Actually, I tried to use solely glyceryl stearate, but it did not work. Thanks to glyceryl stearate (?) the consistence is very smooth. and use 16 g of Olivem1000. if you have, add a preservative according to manufacturer recommendations and several drops of essential oil of your choice (for example Ylang-ylang) or another fragrance. UPDATE 18/10/2012: However, this recipe is not really appreciated by my thin hair. It leaves it heavy. I would use it maybe as a mask before shampooing. 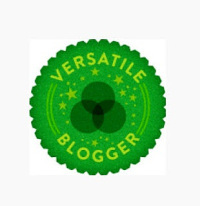 This entry was posted by evik on January 3, 2012 at 23:48, and is filed under hair. Follow any responses to this post through RSS 2.0.You can leave a response or trackback from your own site. Hi Daniela, Olivem 1000 is an emulsifier that helps to bind water and oil together (the two otherwise mix up). 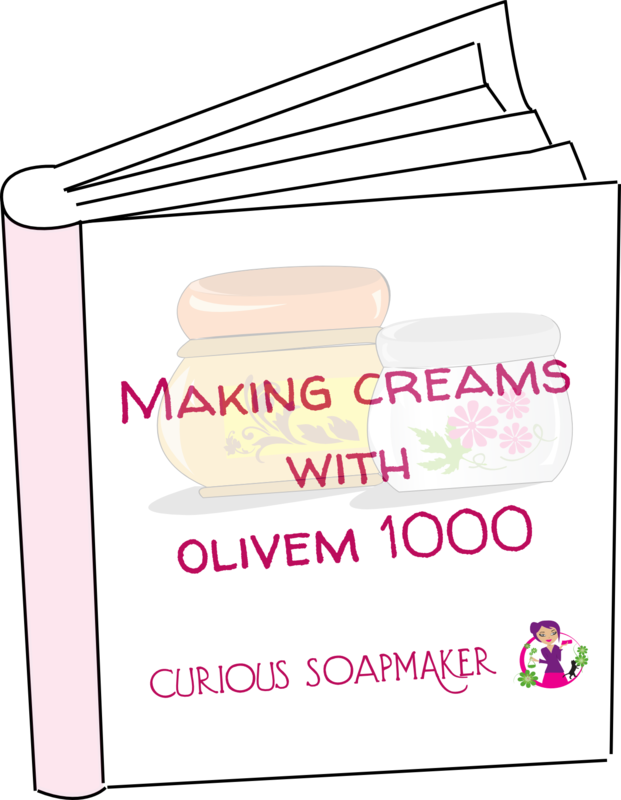 If you sign up for my newsletter (the box on the left), you will receive an e-book I wrote about how to make creams with Olivem 1000. I wonder how well it can be kept when you used coconut milk even with preservatives? I read how you didn’t recommend using Olivem 1000 in hair conditioner, how about this updated version with glyceryl stearate? Hi Catarina, I think coconut milk with preservatives should be fine – depends on preservatives, of cours. As for the glyceryl stearate – it is not going to work because of the fact that nor Olivem, nor glyceryl stearate are kationic surfactants that have conditioning effect like BTMS.